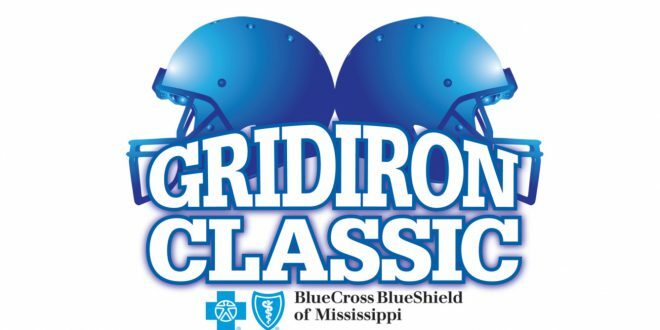 Six MHSAA member schools that played in last weekend’s Blue Cross & Blue Shield of Mississippi Gridiron Classic will collect $1,000 prizes for winning the fifth annual Text to Win contest. The contest matched schools and communities against their football opponents Dec. 2nd and 3rd at Davis Wade Stadium on the campus of Mississippi State University in Starkville. 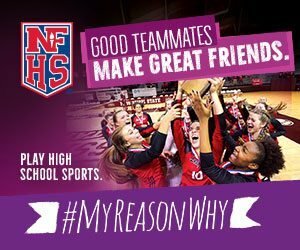 The school in each of the six games that received the most texts to a designated keyword was the winner. The 2016 contest produced more than 157,000 texts. Blue Cross & Blue Shield of Mississippi will make campus visits in the near future to present the $1,000 donations designated for each school’s Physical Education department.